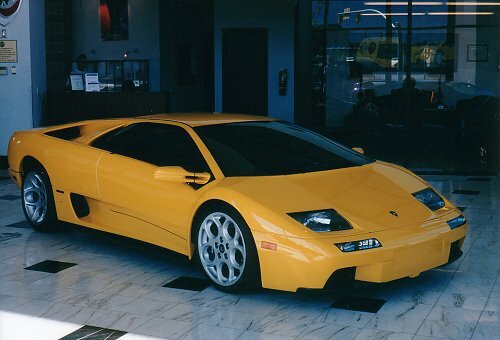 When I think about the Lamborghini Diablo, the first thought that comes to mind is sheer power. 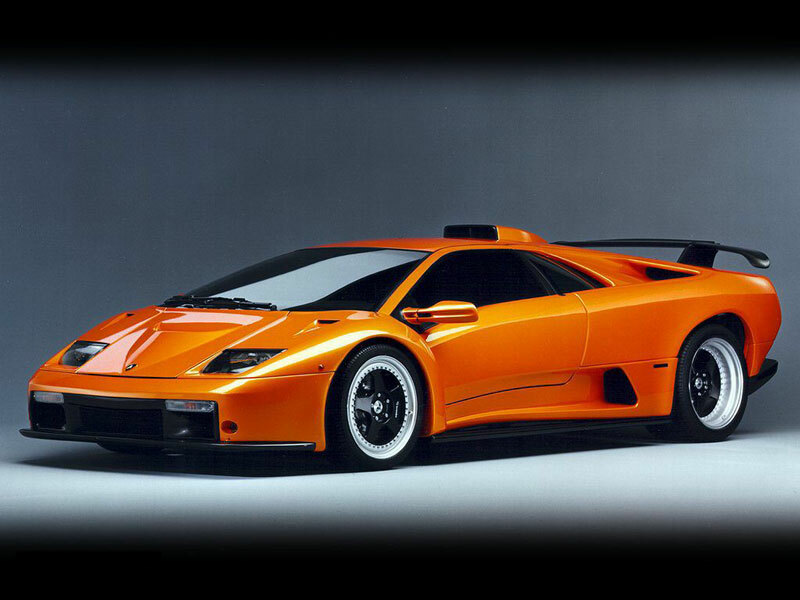 The Diablo VT 6.0 is one of the most powerful and beautiful cars on the road today, with a huge V12 engine powering the car. The outstanding supercar can accelerate from a dead stop to 60 miles per hour in just 3.4 seconds, and can go as fast as 205 mph! 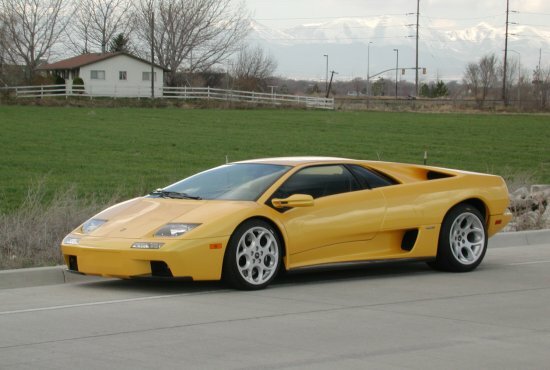 The Diablo VT 6.0 isn't just about top speed however, as it looks as good as it performs. With its low, sleek design and a great back end, the car looks better than ever. I can only think of one thing that is wrong with this car; the $275,400 price tag. Lamborghini has certainly made a great supercar with its new 6.0 VT and I think it is the best sportscar Lamborghini has ever made!